Every component of your freeze dry system has to be right for your samples, and selecting the right components requires expertise. Labconco’s new FreeZone Freeze Dryer Configurator puts that expertise at your fingertips. The web app breaks the selection process into five steps. 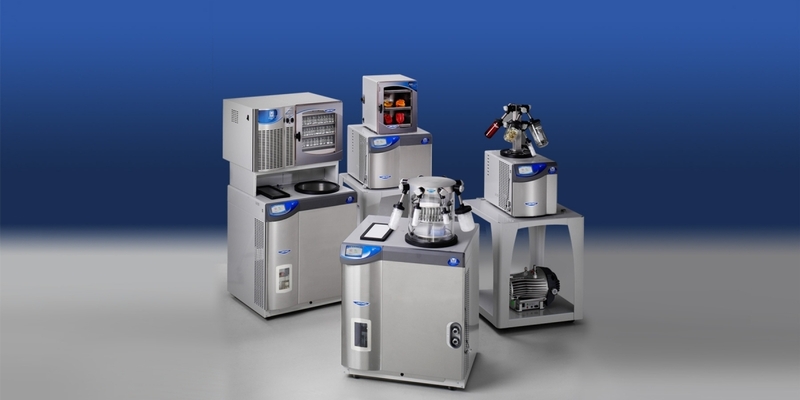 Answer a few simple questions about the samples you want to lyophilize and the app will help you select the right freeze dryer, drying manifold or tray dryer, vacuum pump, glassware and connectors. When you're done, you'll have a list of everything you need for a complete working system. Submit the list for a price quote of the complete freeze dry system you've designed. To build the right freeze dry system for your samples, try the FreeZone® Freeze Dryer Configurator.